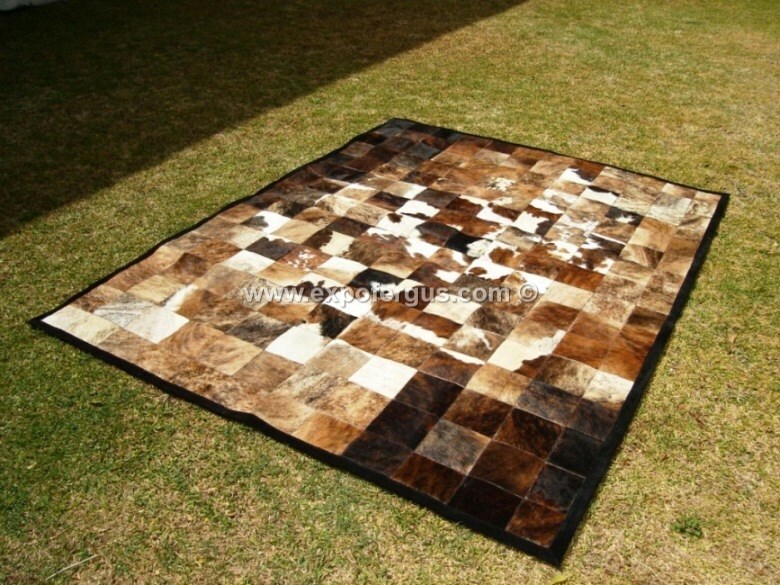 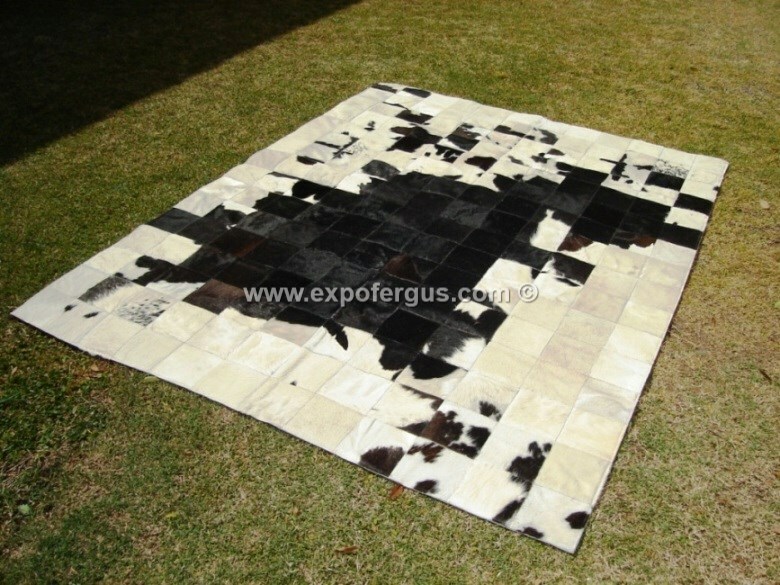 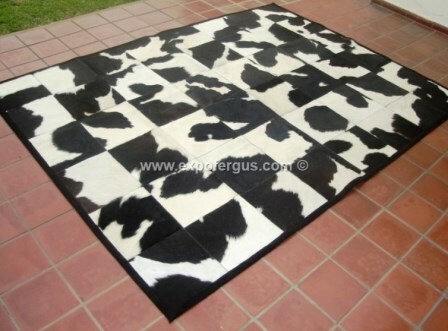 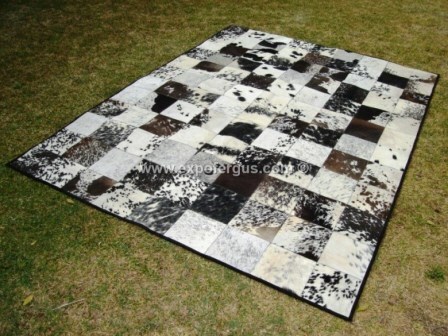 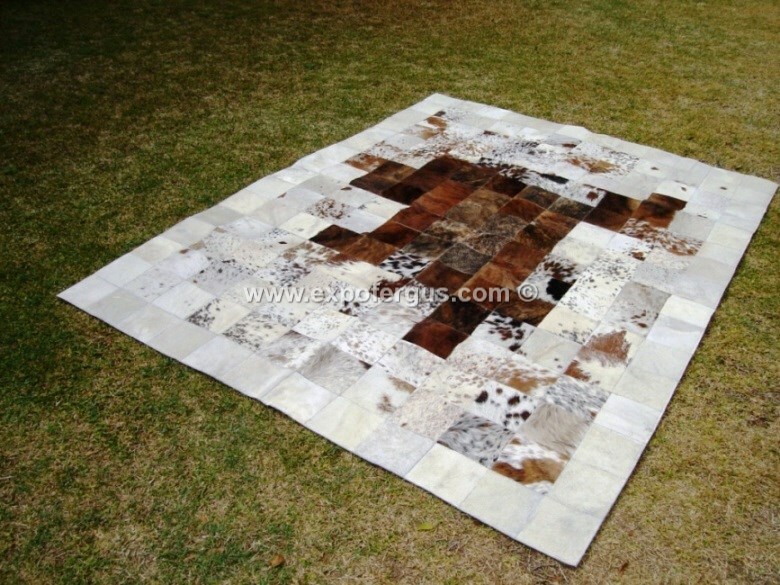 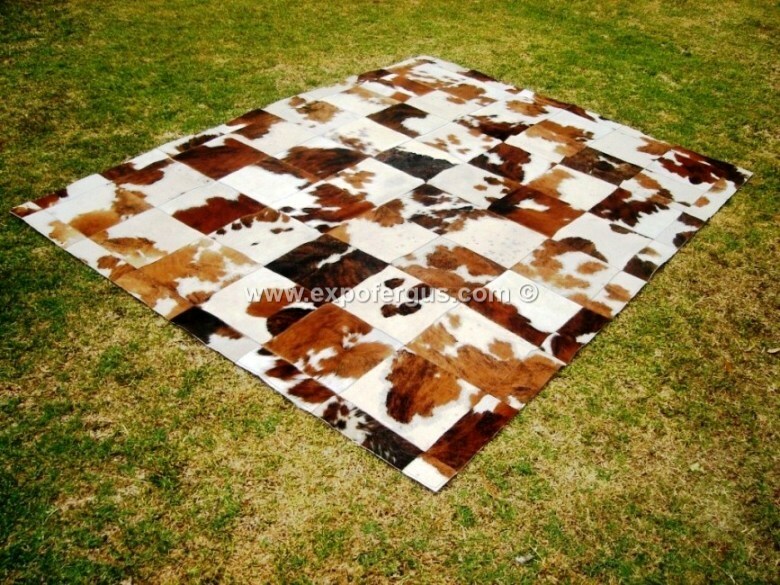 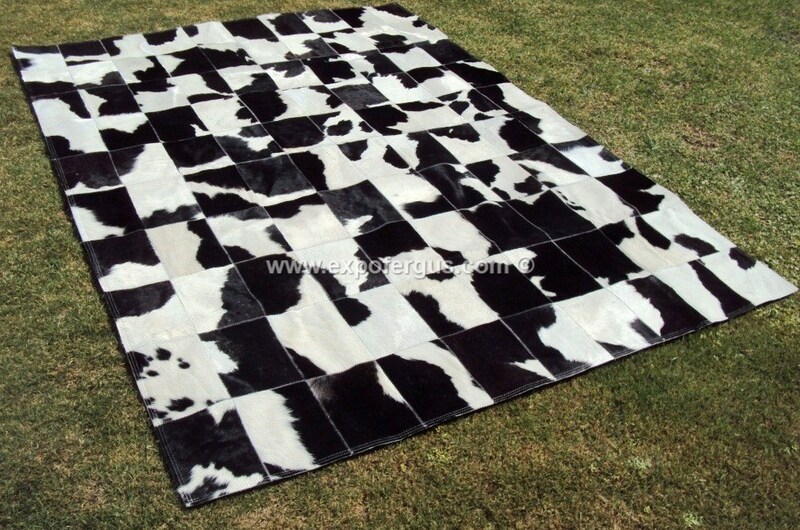 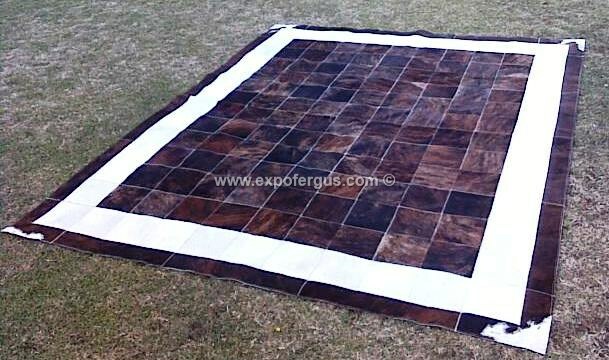 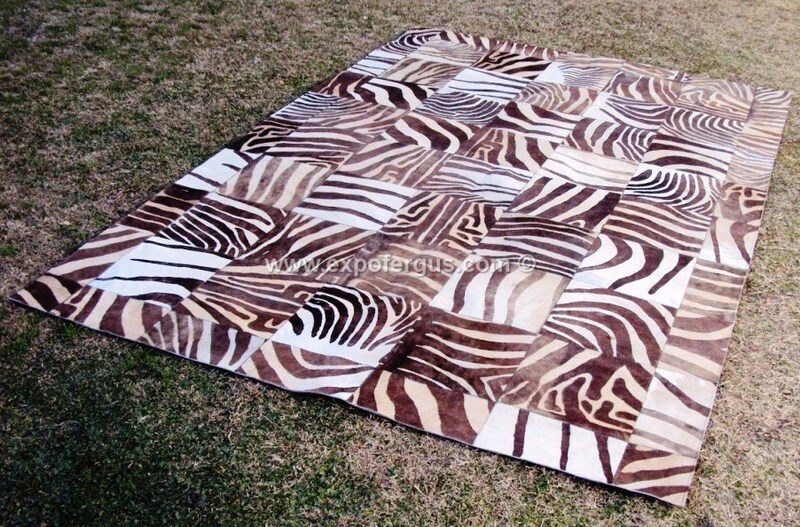 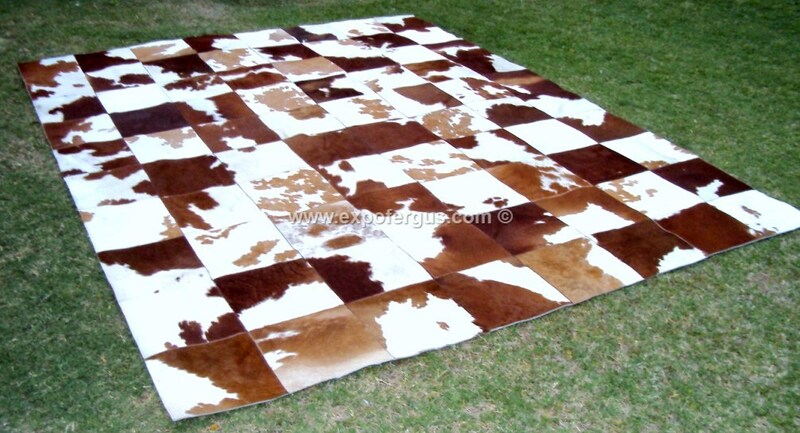 Most common sizes of cowhide patchwork rugs that we produce are 4 ft x 6 ft (120 x 180 cm), 5 ft x 7 ft (150 x 210 cm), 6 ft x 8 ft (180 x 240 cm), 8 ft x 10 ft (240 x 300 cm), 10 ft x 14 ft (300 x 420 cm). 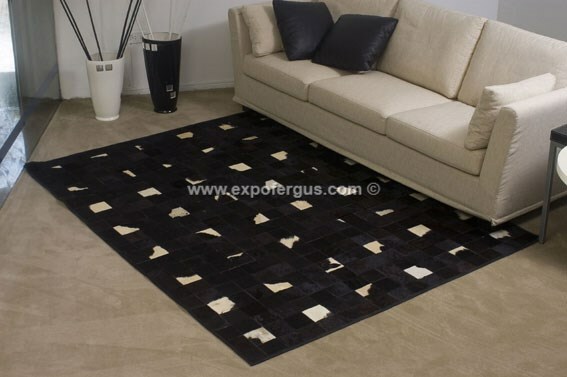 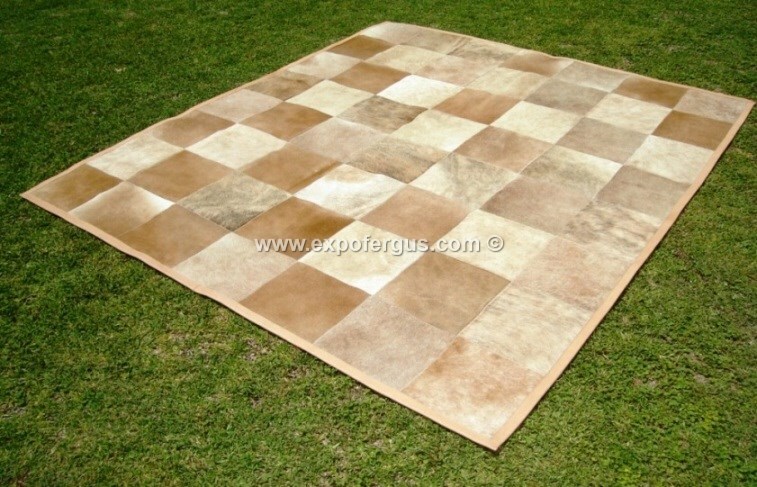 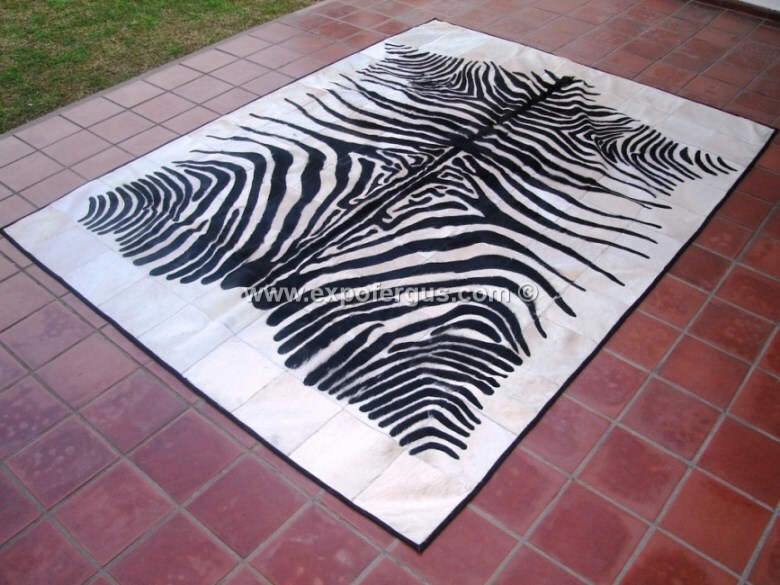 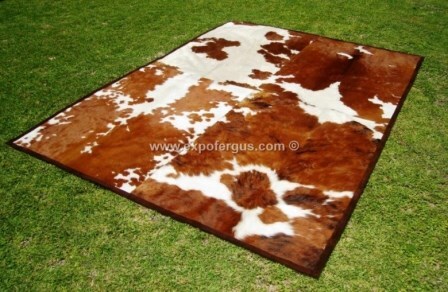 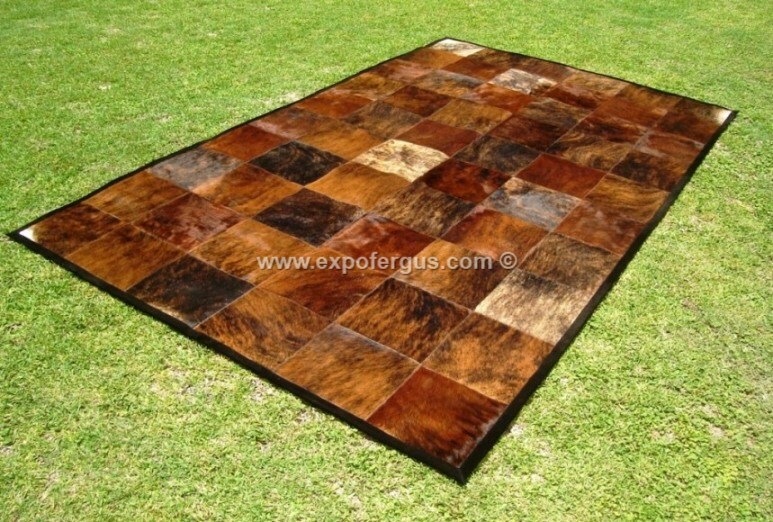 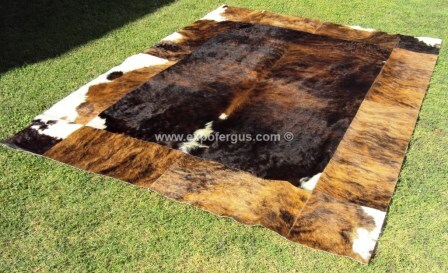 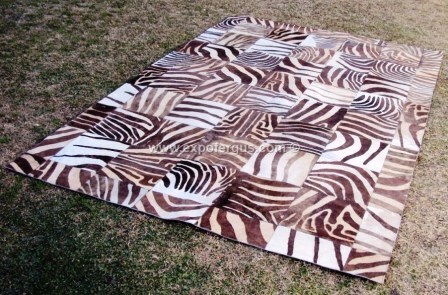 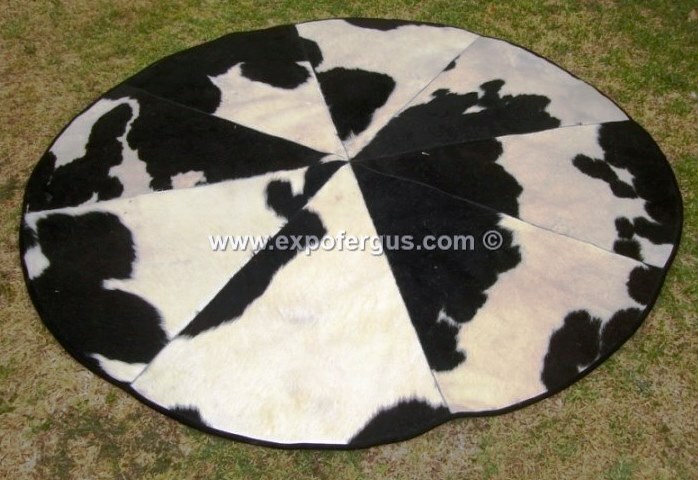 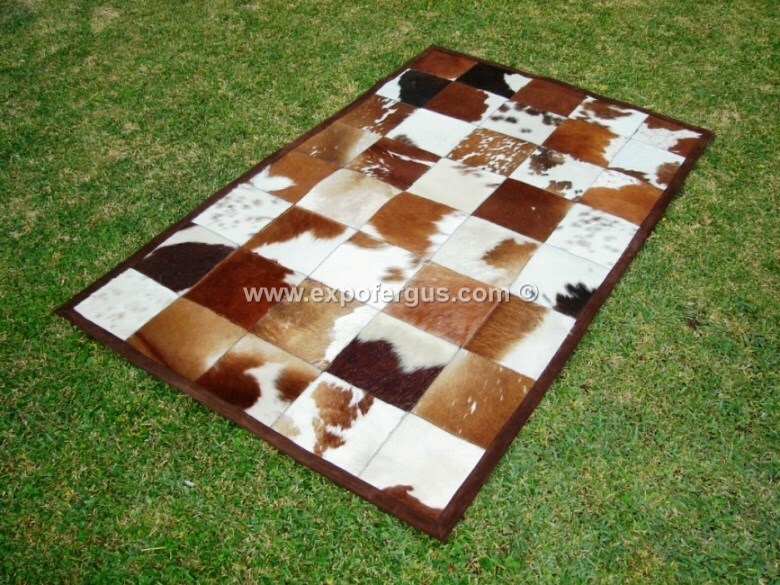 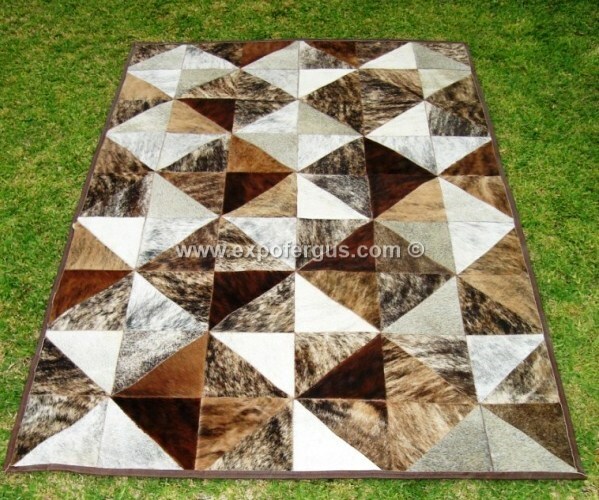 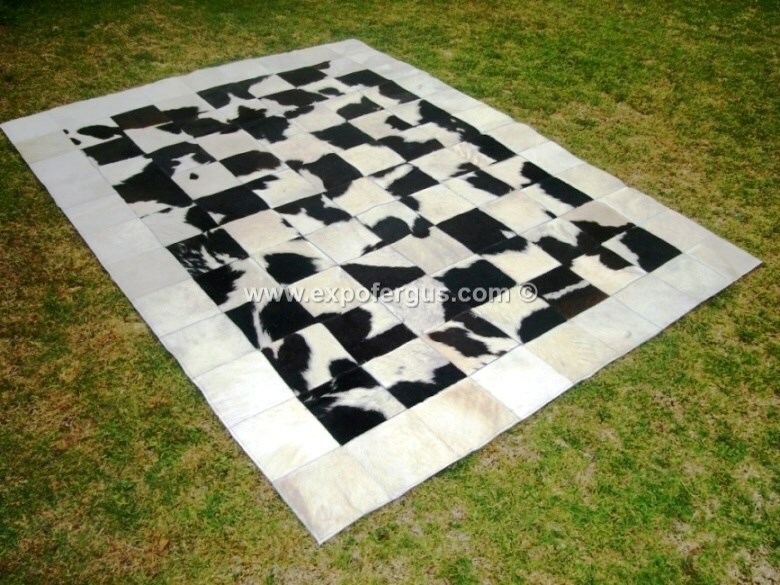 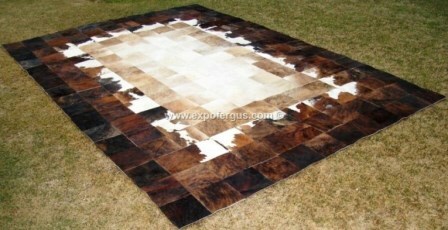 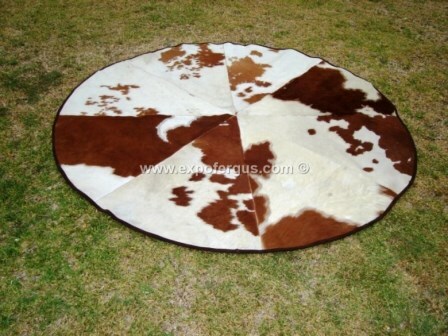 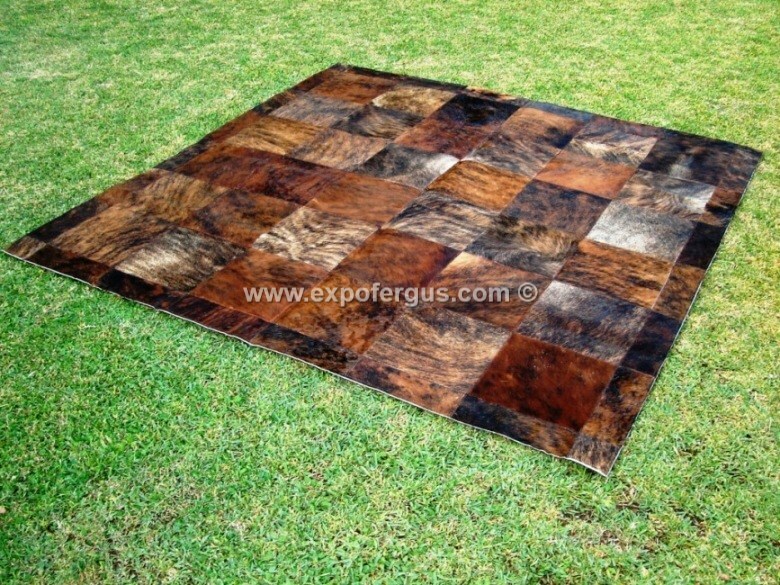 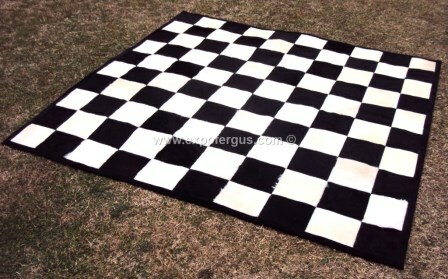 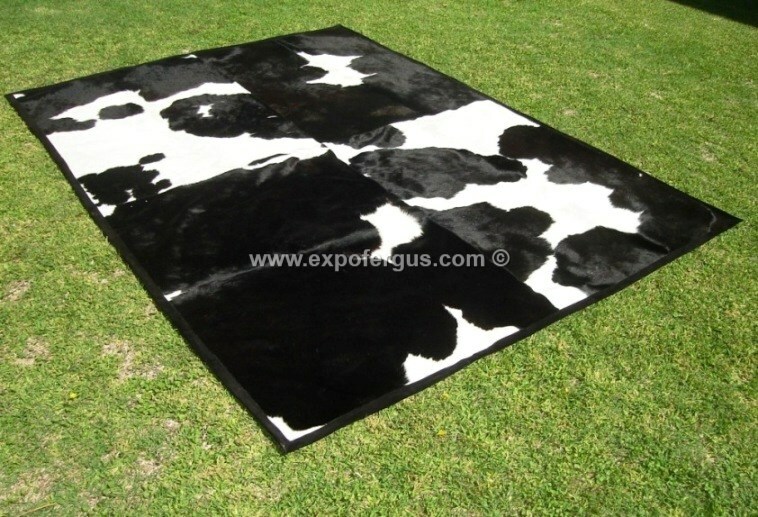 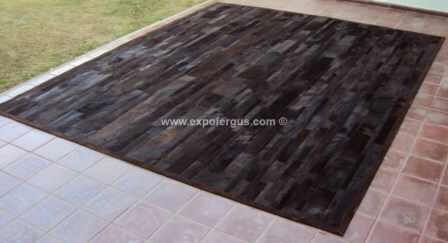 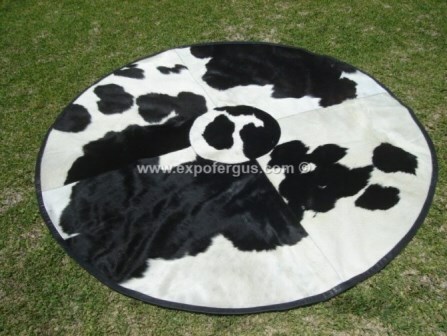 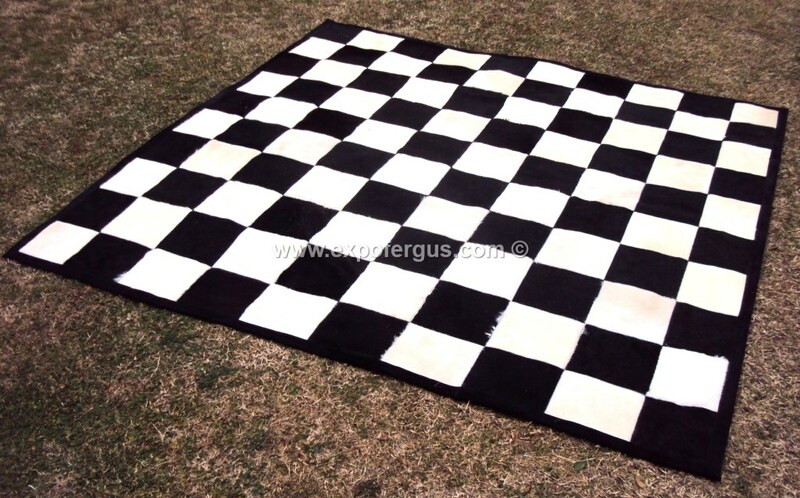 Of anyways, we can make your cowhide rug with your custom dimensions. We really love the challenges, so if you are an Architect or design professional, and have any specific need for a cowhide patchwork rug or a cowhide wall hanging, please let us know and we will work hard to accomplish your design requirements.